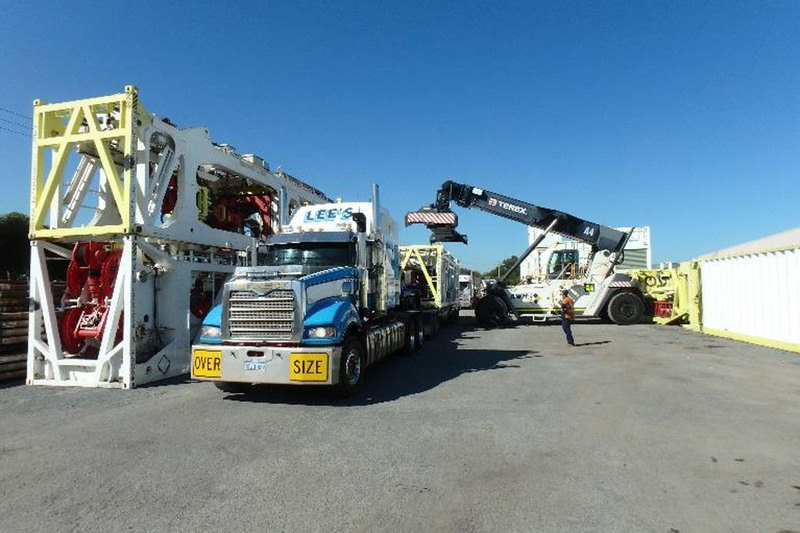 ASX-listed Buru Energy is gearing up to start its 2019 drilling season with the mobilisation of the NGD Loc 405 drill rig from Perth to the site of its Ungani-6 horizontal oil production well in the vastly underexplored Canning Basin in WA’s north. Site construction for Ungani-6 is already completed and the well is expected to spud in the first week of May. Work has also started on the drill pad for the Ungani-7 horizontal production well, which is located next to the existing Ungani-4 well. The rig is expected to take about three weeks to drill and case Ungani-6 to the top of the target Ungani reservoir following which it will move to drill and case the equivalent pre-reservoir section at the Ungani-7 well. Once operations at Ungani-7 are complete, the rig will then move to drill the Yakka Munga 1 wildcat exploration well nearby. Management said it expected to mobilise a coiled tubing unit to drill the underbalanced horizontal reservoir sections at the two Ungani production wells in mid-June. Whilst there is no way to predict how these production wells will perform, Buru is targeting longer-term production of 3000 barrels of oil per day, or “bpd”, from its Ungani field that currently produces about 1200bpd. Yakka Munga 1, the first well in the four-well exploration campaign that Roc Oil is carrying Buru for 80% of the costs to a cap of $20m will be drilled to a total depth of 2400m and is targeting the oil-bearing Reeves Formation sandstones. The wildcat exploration well could host best estimate gross prospective resources of 66 million barrels of oil. Detailed technical work is underway on the Rafael prospect as the next potential exploration well while due diligence work is being carried out on the Hotdog and Emanuel prospects.